Who Qualifies for Assistance from Our Charity? MAPS Charities, a 501(c)(3) organization, applies for grants to supplement the money we receive through our fundraisers. The funds from the following grants help to fulfill the many requests we receive to help Los Angeles area seniors. 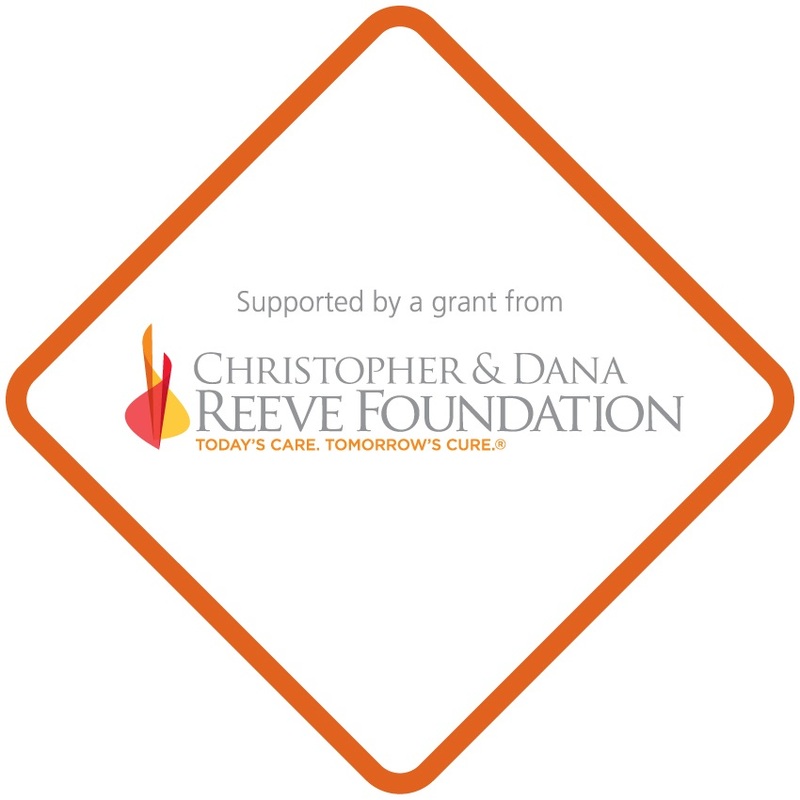 We are honored to be selected as an organization to receive support by a Quality of life grant from the Christopher & Dana Reeve Foundation. This grant is specifically designated for Durable Medical Equipment. These funds will be used to help our seniors with limited mobility. The Leo Buscaglia Foundation’s mission is “Building community spirit by helping people to help others”. Through the Opus Community Foundation, Opus Bank seeks to improve the quality of life for those that are less advantaged in our neighborhoods by providing financial support to nonprofit organizations that make a positive and meaningful impact in our communities. A non-profit organization established to support other non-profit and charitable organizations through improving quality of life and enriching the communities we serve, providing funds for research and providing services to organizations and families tackling disadvantage. 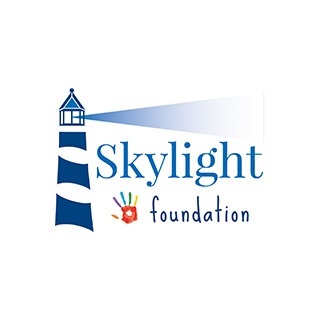 Supporting four foundations: Ruth Foundation, Skylight Foundation, Whisper Foundation and Windows of Hope Foundation. Preferred Bank offers personalized one-on-one service that is often lacking in today’s big banks. MAPS Charities assists disadvantaged seniors and their families in Los Angeles County with funds for short-term solutions. Players and Non-players welcomed. Lessons provided too! This is bound to be “FUN and GAMES”! Click here for details and opportunities to have a grand time while supporting MAPS Charities! Through support from you, MAPS Charities will continue to assist seniors in need.